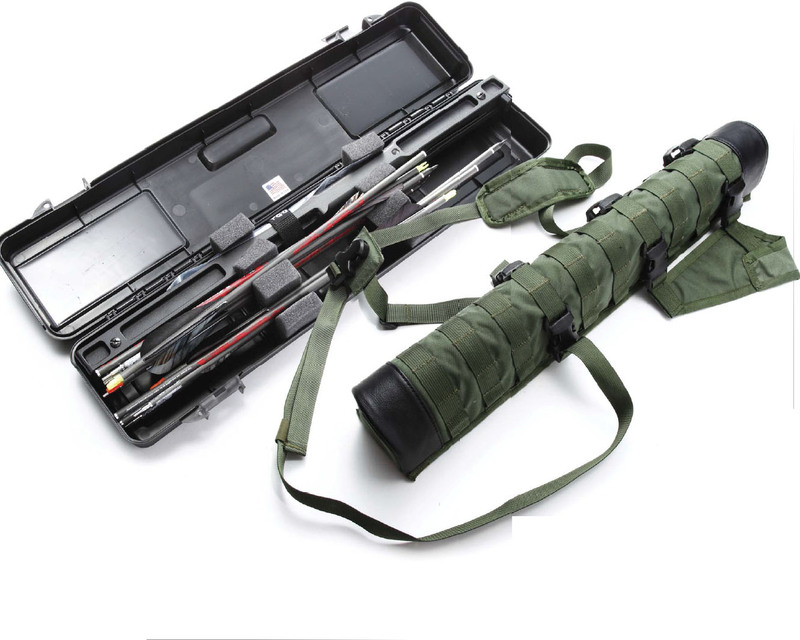 The black, plastic hard case is perfect for storing the arrows and the collapsed longbow. It is also the right length for storing under a car seat or in your backpack. 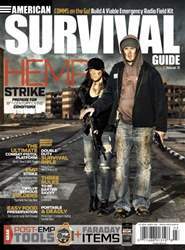 Most people plan on including a firearm of some sort in their bugout bag or home preparedness equipment—usually, a rifle, handgun or shotgun. While all of these are very useful and practical, they do have two drawbacks: They require unique skills and equipment to repair, and they can’t shoot the same bullet twice. The bow and arrow, on the other hand, can be used for the same purposes of hunting and protection, albeit not from the same ranges. In addition, they are much easier to maintain and repair, and you can shoot the same arrow hundreds of times. Also, you can re-sharpen your hunting broadheads when needed. 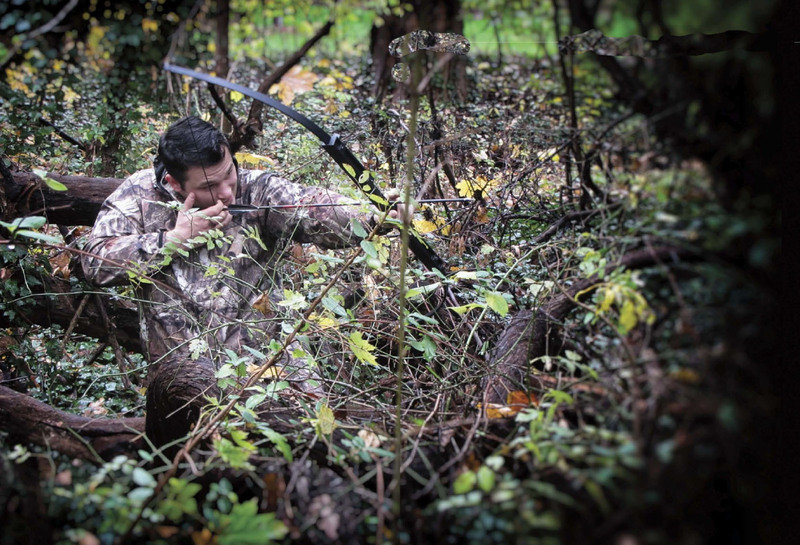 The tactical quiver makes an excellent way to carry the collapsed bow, arrows (either taken down or assembled), a shooting glove and the arm guard. It has straps for wearing on your back or on your hip, and the MOLLE webbing allows it to attach to most tactical packs.